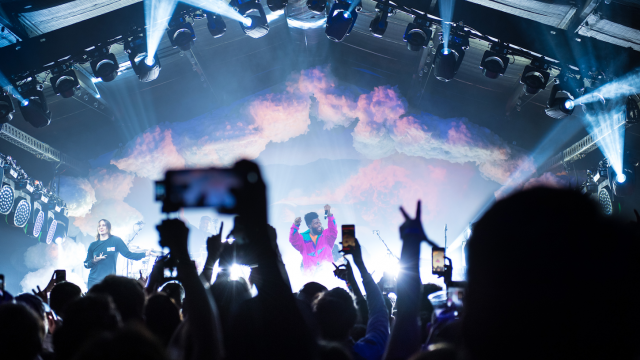 SXSW Live is your portal to SXSW Conference & Festivals event coverage each March in Austin, TX. 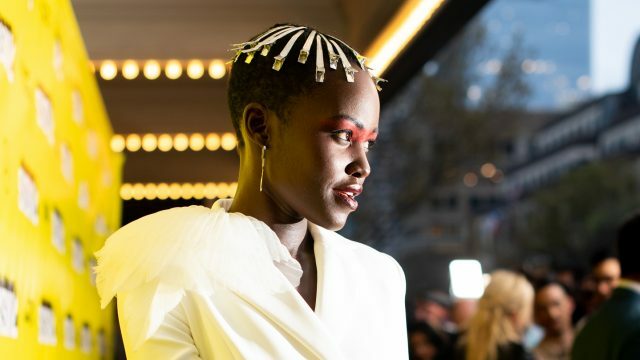 Watch 2019 videos from Keynotes, film premieres, exclusive interviews, showcases, and more. 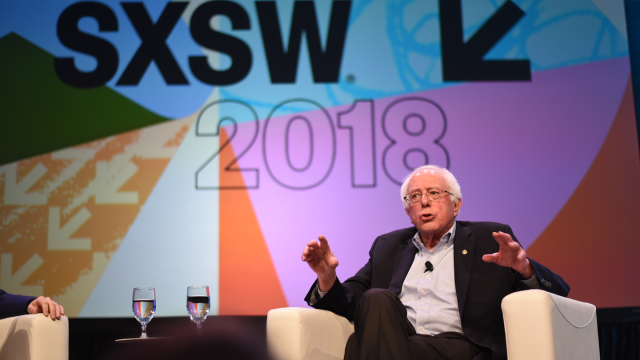 Each March, SXSW Live brings you daily streaming of Conference Keynotes and Featured Speakers, exclusive interviews from the SXSW Live Studio, Film Festival Red Carpet Premieres, Music Festival Showcases, and more. Stay tuned for more information about the 2020 season. 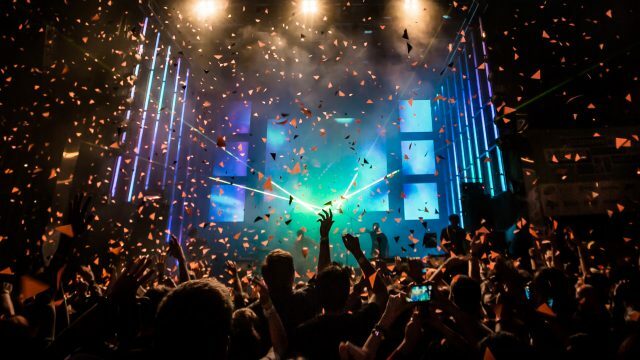 Follow us on Facebook, Twitter, Instagram, and SXSW News to keep up with all things SXSW.